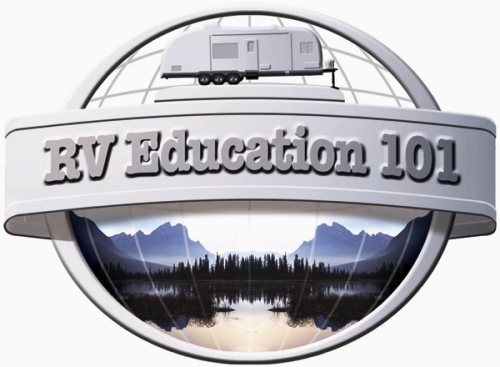 by RV Education 101 wins the 2011 Telly Award! and work created for the Web. 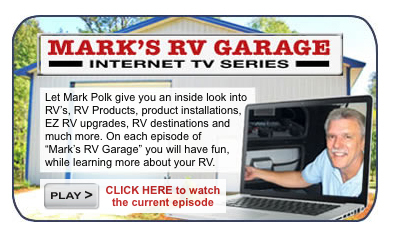 The other day we received notification that "Mark's RV Garage" is the recipient of a 2011 Telly Award. The Telly Awards is a prestigious award that honors outstanding local, regional, and cable TV commercials and programs, the finest video and film productions, and Internet videos and films. Our show won in the online video category. 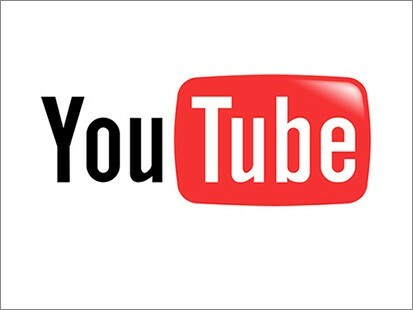 We are extremely proud to be a winner in the 32nd annual Telly Awards. It makes all of the effort that goes into producing the show well worth it. 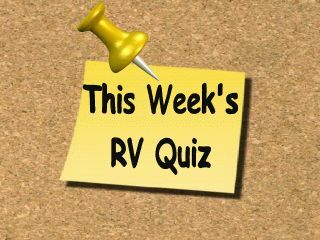 Enjoy Episode #10 of Mark's RV Garage and this week's condensed newsletter. 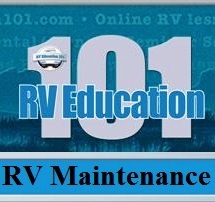 I am a huge advocate for consumer education on tire care and maintenance. that you are unaware of, and have no way of knowing when the tire might fail. 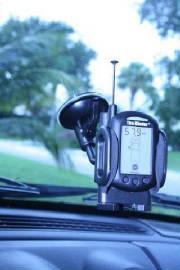 The good news is there is a way to monitor your tires while you are traveling. 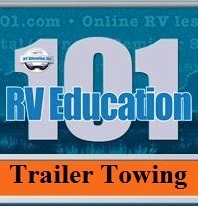 It’s called a Tire Pressure Monitoring System available at Camping World. and corrosion protection. Dries to a thin waxy film that clings to metal for months. Loosens rusty and corroded parts. Safe on paint, plastic and vinyl. 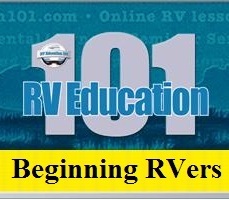 RV Buzz Quick Tip: When you are working on an RV electrical system grounding is extremely important. Grounding all of the electrical equipment is necessary to provide a low resistance path to ground in the event of a fault current or short circuit. This way if a person is exposed to a fault current there is a lower path of resistance to ground for the current to follow. To do this we ground the distribution panel to the trailer chassis and for the 12 volt side we ground all the circuits to a grounding bar that will be grounded to the trailer chassis as well. 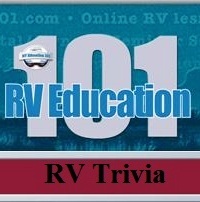 How many copies of Mark's book "The RV Book" have been sold since publishing it in 2006. 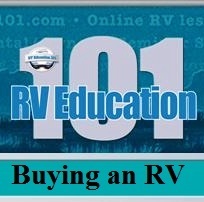 Over 40,000 copies of "The RV Book" have been sold since first publishing in 2006. 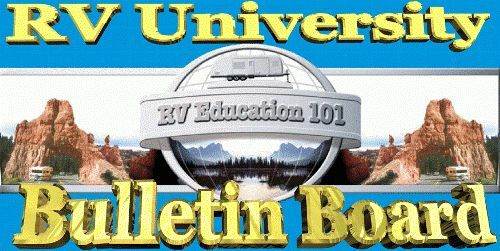 Tip#1: If you look at the RV’s power distribution panel you will see circuit breakers like you have in your house for the 120-volt AC side, and automotive style blade fuses for the 12-volt DC side. If you trip a breaker, turn the appliance off and check the power distribution box. The breakers and fuses are labeled. Try to determine why the breaker tripped and correct the problem. Turn the appliance off, reset the breaker and turn the appliance back on. If an overhead light quits working, check the bulb first, if the bulb is good check the fuse. You should keep some spare fuses and bulbs in a drawer. 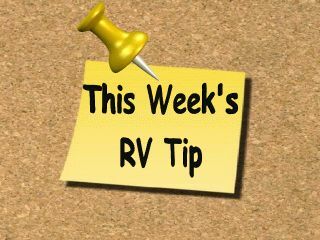 Tip 2 If you’re not plugged into an external power source you can still use the 12-volt DC system if you have a 12-volt deep cycle battery or batteries on your unit. 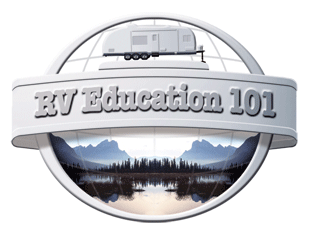 As long as the battery or batteries are charged you can use everything in the RV except the microwave, roof air conditioner, the refrigerator in the electric mode and the electrical outlets. You can check the condition of the battery at the monitor panel. To get an accurate reading of the battery check it when the RV is not plugged into electricity, and turn a couple overhead lights on to put a small load on the battery. ASA Electronics ASA brings you the high quality electronics that mobile applications require. ASA works side by side with your designers, engineers, and sales team to develop and provide customized solutions through exclusive engineering, thorough testing, and tailor made product designs.